Starting off the new season with new power levels. 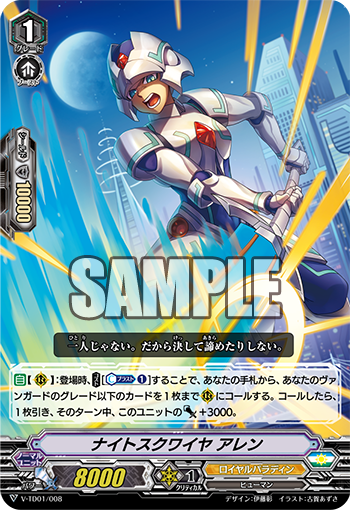 AUTO (RC) When placed, you may pay the COST [Counter Blast 1], call up to one card with a grade less than or equal to your vanguard from your hand to (RC). If you called, draw a card and this unit gets Power+3000 until the end of the turn.